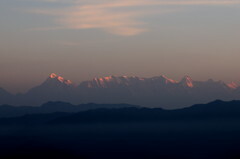 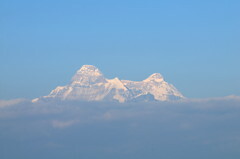 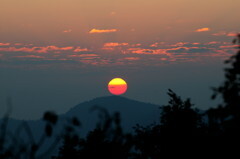 My viewing site was located at Majkhali in the Himalayan foothills to optimize the weather conditions, get a less polluted and darker night sky and a magnificent view of the Moon rising over the 7,816-meter Nanda Devi peak and the Himalayas. 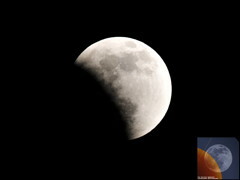 A small group joined me there on a tour before we all attended the Solar Eclipse Conference (SEC 2011) from December 15th to 17th in New Delhi. 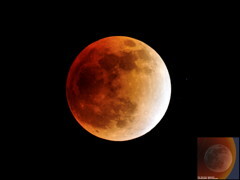 In retrospect, this total lunar eclipse was a bright one with a Danjon rating of L=3 or L=4. 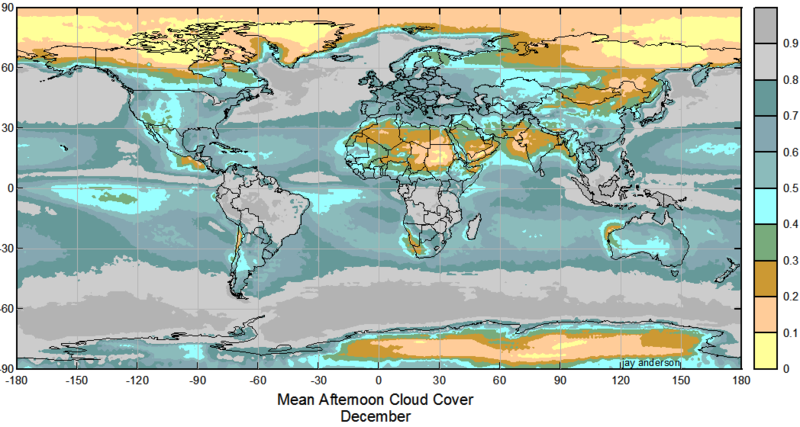 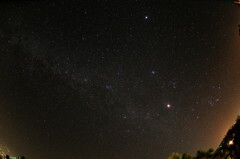 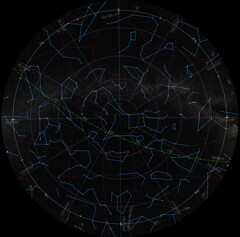 The previous one in June was much darker (the same applies to the much darker Namibian sky). 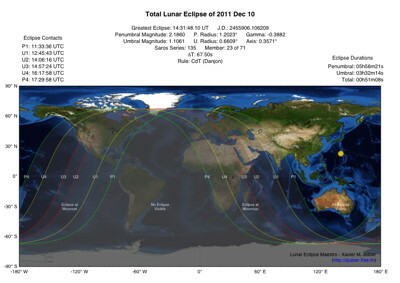 The next total lunar eclipse occurred on 2014 April 15 and my viewing site was located in the Atacama desert in Chile to optimize the weather conditions. 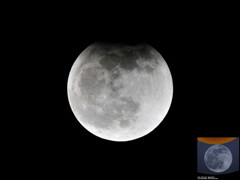 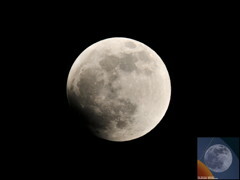 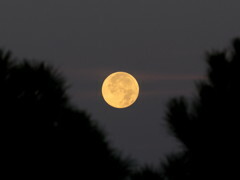 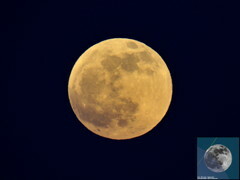 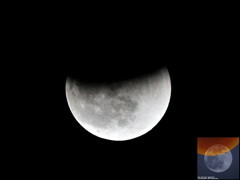 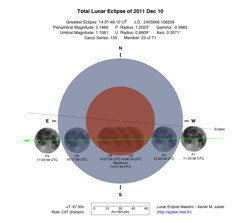 This is page "Lunar Eclipse" | Page "Google Map"
Last page update on December 23, 2011.